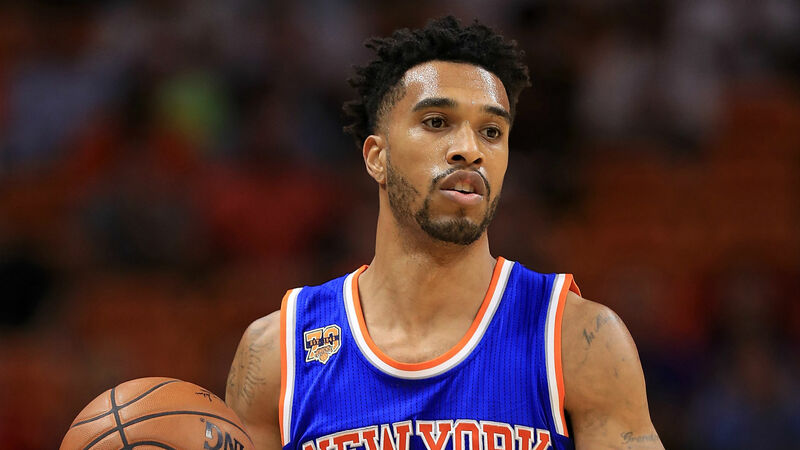 Courtney Lee appears to want a trade. The 31-year-old guard is hoping the Knicks will trade him to a playoff team or a contender, according to a report from the New York Post, which cites an unidentified league source. The Knicks have been shopping Lee this summer, the report says.